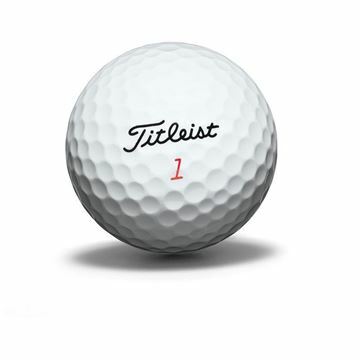 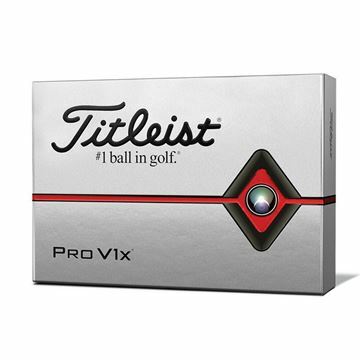 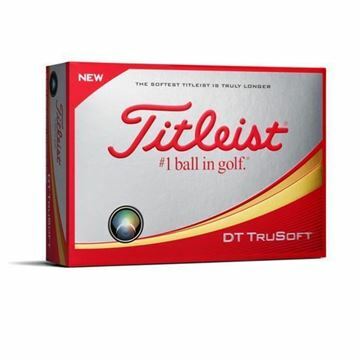 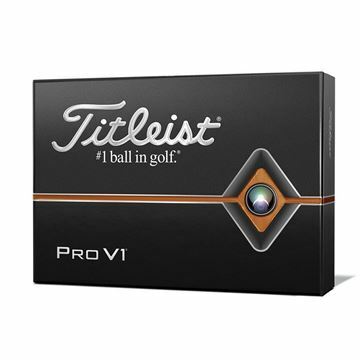 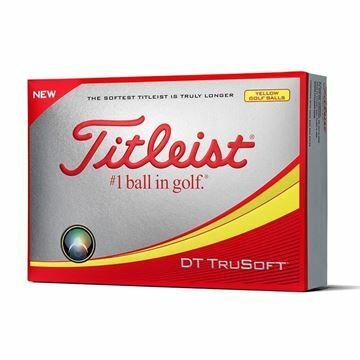 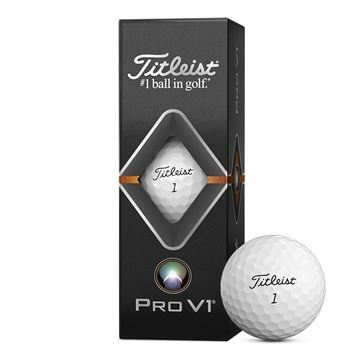 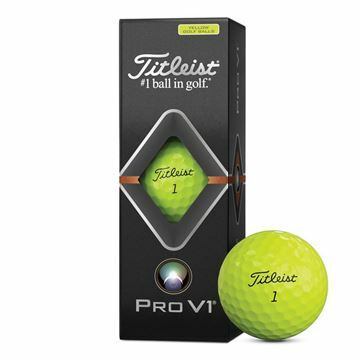 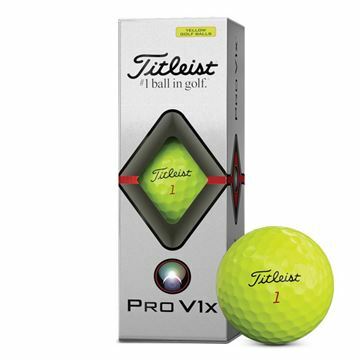 The Titleist Velocity golf ball delivers fast initial ball speed on all full swing shots for explosive distance while providing playable feel in the short game. 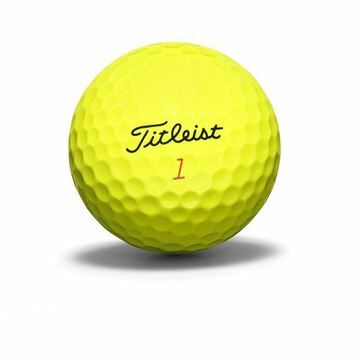 The exclusive LSX core produces high initial ball speed for more power off the tee and shorter approach shots into the green. 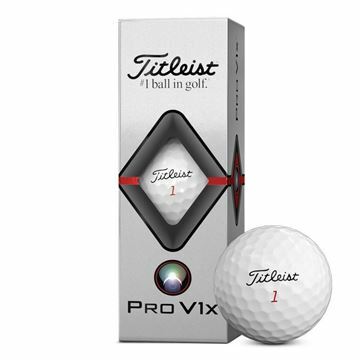 The advanced spherically tiled 328 tetrahedral dimple design delivers a more penetrating trajectory with a shallower angle of descent for even more roll.